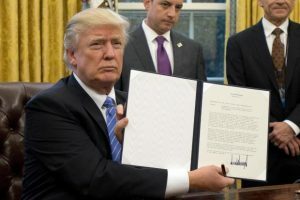 On Friday, January 27th, President Trump signed an executive order banning citizens of Iran, Iraq, Libya, Somalia, Sudan, Syria, and Yemen from entering the US. That includes all immigrants, any refugees, people with already cleared visas, and for those with green cards, it’s a case-by-case basis. Now, according to President Trump, this immigration ban came for a worthwhile reason: the safety of the United States. 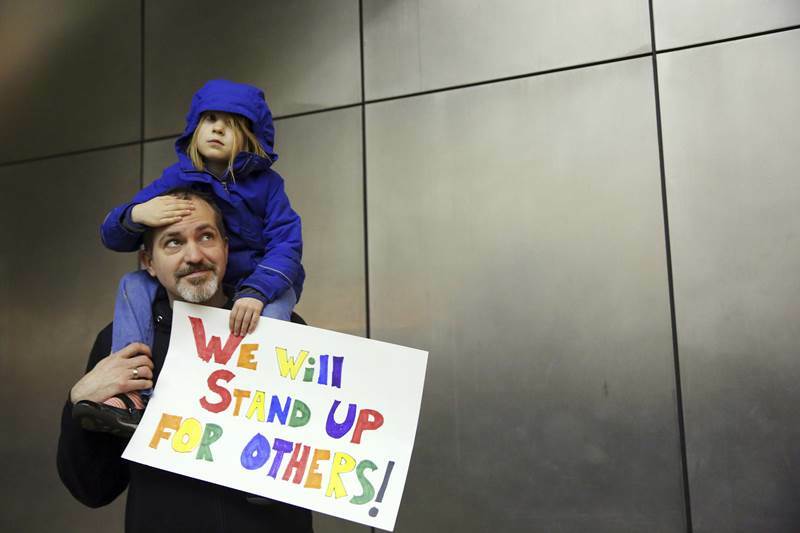 And regardless of your stance on this ban, a safer US is typically a better US. But what exactly was the “danger” the order was meant to protect us from? Well first, the countries Trump banned were ones Obama had singled out during his presidency via travel restrictions. Even still, bipartisan journalism has shown that none of these countries have actually perpetrated a fatal terror attack on US soil. Moreover, an independent statistical analysis showed that there is about a 1 in 3.6 billion chance that you would be killed by a refugee terrorist. Or to say another way, you are about 3.6 thousand times more likely to be killed by lightning than a refugee. However, the chances of another attack probably don’t feel so infinitesimal. And that’s due largely in part to the availability heuristic. If I asked you to recall a terrorist attack on the US, you’d probably have an example or two that came to mind quickly. And according to the theory, the easier a thought comes to mind, the more influential it is on our judgments. For example: Do you think someone is more likely to die by blood poisoning (septicemia) or homicide? When people take a second to think about it, they usually say homicide; however, septicemia is actually far more common. Homicide, though, is far more publicized. Thus, when trying to guess the likelihood for which each occurs, homicide comes to mind faster and subsequently seems more likely. With terrorism, incidents like San Bernardino and 9/11 are very traumatic, and therefore, they come to mind very easily. So, even though they’re very rare, when we estimate the likelihood of them happening, those quick-to-mind memories bias (or exaggerate) our estimations. Furthermore, because terrorism is so popular in the news, this only adds to the availability of those thoughts, making you feel like a terrorist attack is far more likely than reality has it. However, another psychological component behind support for the ban comes from the images we imagine of those being barred. 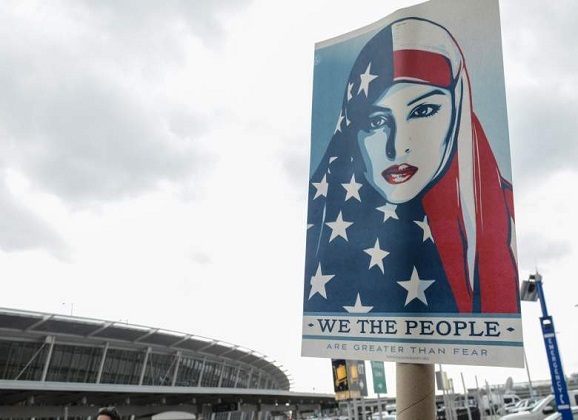 Because the ban was imposed on all Muslim-majority countries, imagining who the executive order stops from entry conjures stereotypical images of Muslims. That is, research shows that when we think of outgroup members (i.e., people we don’t identify with), we tend to imagine them all similarly. Moreover, the researchers found that when participants “randomly” saw an Arab woman spill her bag, those made to see Arabs as heterogeneous (i.e., individually distinct) actually helped her 91% of the time! However, when participants relied on their natural assumptions about Arabs, only 59% of people helped. So, when it comes to this ban, ask yourself: What kind of people do I imagine it stopping? Do you think of Fuad Sharef Suleman, and his wife, Arazoo Ibrahim, who sold their house and quit their jobs after securing visas for themselves and their three children? 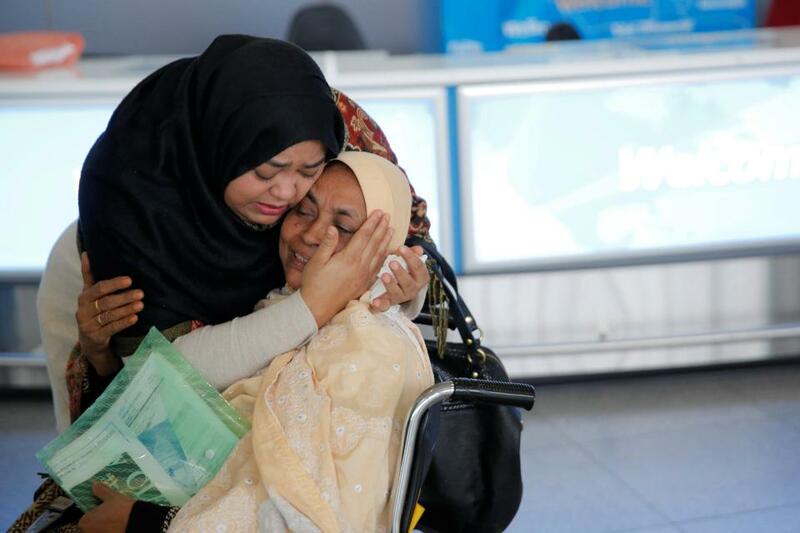 What about Niki Mossafer Rahmati, an MIT student who had gone home for winter break to see her family? As Americans, we have a duty of loyalty to these “adopted” Americans. No matter their belief or skin color, the purity of the American spirit depends on the welcoming of immigrants and refugees. America’s greatest authority is the foundation of liberty for which it stands: a country built by immigrants should welcome back its immigrants. Psychophilosophy to Ponder: What experience do you have interacting with Muslim-Americans? When you make judgments or assessments about them, do you do so from multiple experiences with varied individuals? Or does it come from the depiction of them in the news and media? Just as we think it’s incredibly insulting for Arab countries to view US citizens as dumb and lazy, how do you think those countries feel having every one of their citizens labeled a terrorist threat? What message does that send to Americans about the the other Arab-Americans (like myself) already living here? Brauer, M., & Er-Rafiy, A. (2011). Increasing perceived variability reduces prejudice and discrimination. Journal of Experimental Social Psychology, 47(5), 871-881. Haha Usually my ethnicity affords me great “racial ambiguity.” I’ve been perceived as everything from Hispanic to Thai, but really, I’m half mutt, half Lebanese. Very well written. Great self reflective questions to ponder!! I’m glad you enjoyed it. I know this can be a contentious topic, so I tried to do a fair job of representing the data as it applies to this real world topic.